Visit Us at our Winery Tasting Room seven days a week, from 11 am – 5 pm. Private tastings for large groups (parties of 6 or more) can be arranged by contacting us directly. Roughly 60 miles south of Portland, we are located just west off of Hwy 99W, the Willamette Valley Wine Road, 20 miles south of McMinnville. 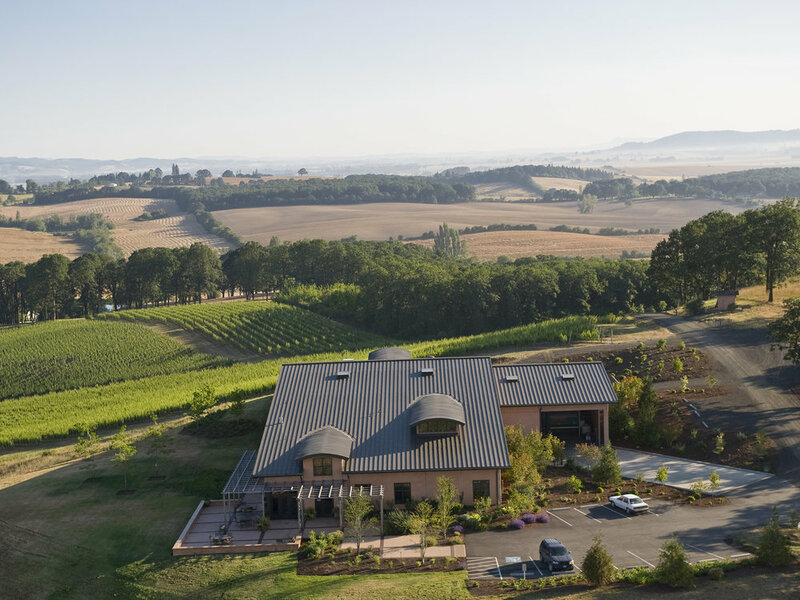 Travelers can also reach Van Duzer Vineyards from Hwy 22, 15 miles west of Salem and Interstate I-5.